Now you can have your art and eat it too. Surely, some of us at some point have wondered how Piet Mondrian’s work, comprising simple, straight lines and primary colours, would manifest itself on our tongues. 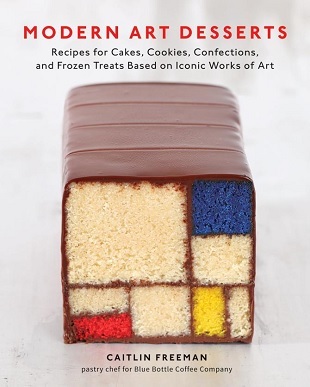 And if not, Freeman’s book will reveal the mystery with her delectable recipes for cakes, cookies and treats based on iconic works by artists such as Andy Warhol, Henri Matisse and Jeff Koons. With its artistic appeal and culinary ambition, it will whet your appetite in more senses than one. Famous siblings can be a problem. 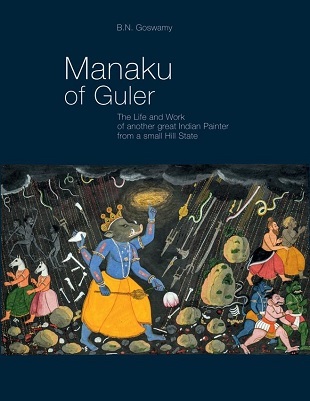 Manaku has languished in obscurity for long, in the shadow of his more famous brother Nainsukh of Guler, considered a stalwart of Pahari painting. Though a minority school of thought still maintains Manaku didn’t exist, this magisterial book by B.N. Goswamy, India’s foremost art historian, with lucid entries on his works combined with breathtaking pictures of his art, is immensely moving. This book is considered to be one of the most accessible introductions to the history of visual arts. 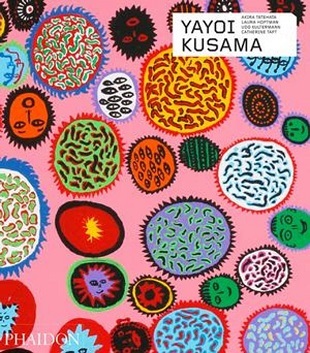 Till date, it has been translated into 30 languages and sold more than eight million copies. 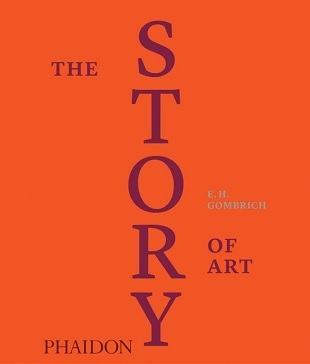 In 27 chapters, Gombrich guides the reader through the sweep of art history, from prehistoric to modern times. This cloth-bound luxury edition with its own jacket case is a joy to the eye.